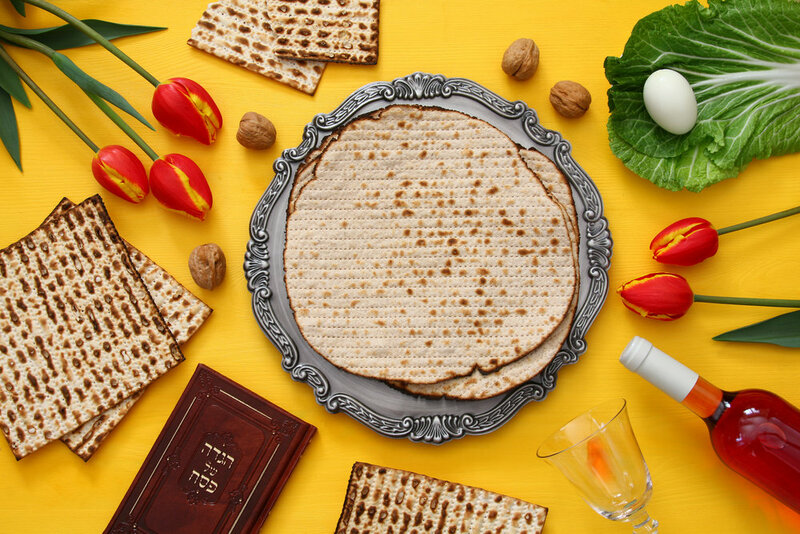 Join us for a warm, interactive Passover Seder that is alive with humor and insights. Enjoy fine wines, an elegant dinner, and crispy hand-made Matzot. Relive the Exodus, discover the eternal meaning of Passover, and enjoy a memorable Seder experience. Thank you for reserving for the Village Synagogue Seder! The details and address of the Seder will be emailed to you shortly.